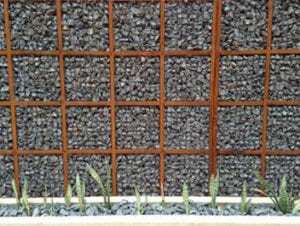 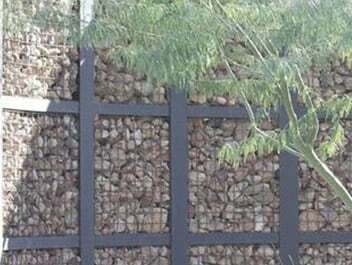 For many landscaping and decorating applications, a desired effect can usually be achieved using standard sized gabions. 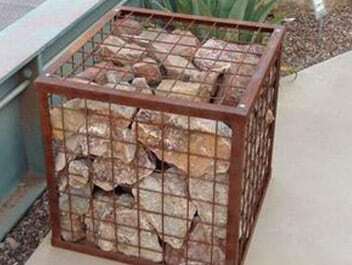 However, you may find that using standard sized gabions just doesn't seem to work for your project ... making it necessary to consider using custom units. 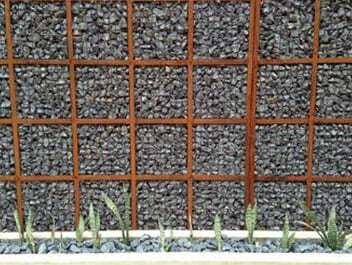 In most cases, the typical problems are wall depth, wall height, mesh openings and wire diameters. This is where Gabion Supply differs from the "big job" highway construction suppliers ... we focus much of our attention on custom gabions commonly requested by landscape designers, architects, contractors and do-it-yourself home owners. 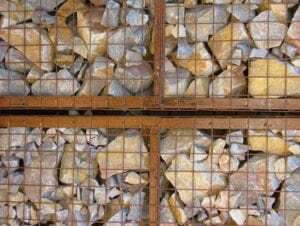 We can offer you a free standing gabion wall or fence, a gabion wall veneer in depths starting at 6" in 3" increments and heights from 12" to 8’. Various materials, mesh openings, wire diameters are available upon request. 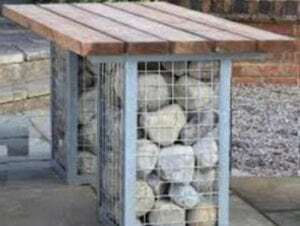 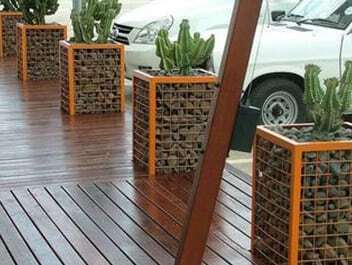 We can also offer a variety of framed gabions options including units for walls and benches with architectural angle iron welded on the custom gabion mesh baskets.